Kung Fu Panda 3 ($21 million) easily held on to the top spot this Super Bowl Weekend while newcomers Hail, Caesar! ($11.4 million), The Choice ($6.1 million) and Pride Prejudice and Zombies ($5.2 million) all came up short. 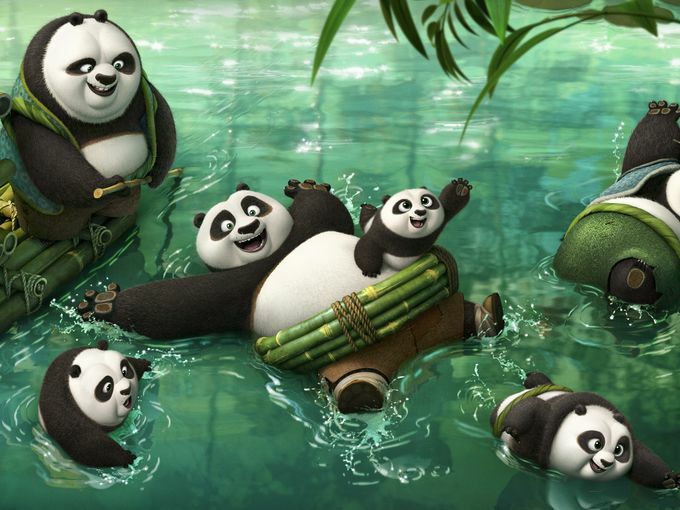 In China, Kung Fu Panda 3 already made $101.7 million... and has grossed $198.1 million worldwide. In Star Wars news, The Force Awakens has passed the $2 billion mark worldwide and is the first movie to past the $900 million mark domestically. It's an earshot away from surpassing Titanic's $2.187 billion, but probably wont come close to Avatar's record $2.788 billion.